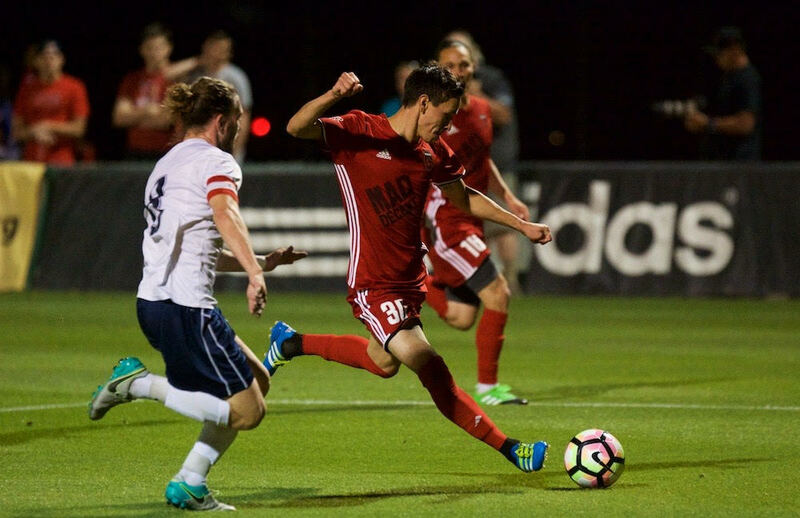 University of Arizona get Draw against USL's Phoenix Rising!!! The West Coast Soccer Association National Showcase and League Cup presented by Flite was not the only WCSA action last weekend. 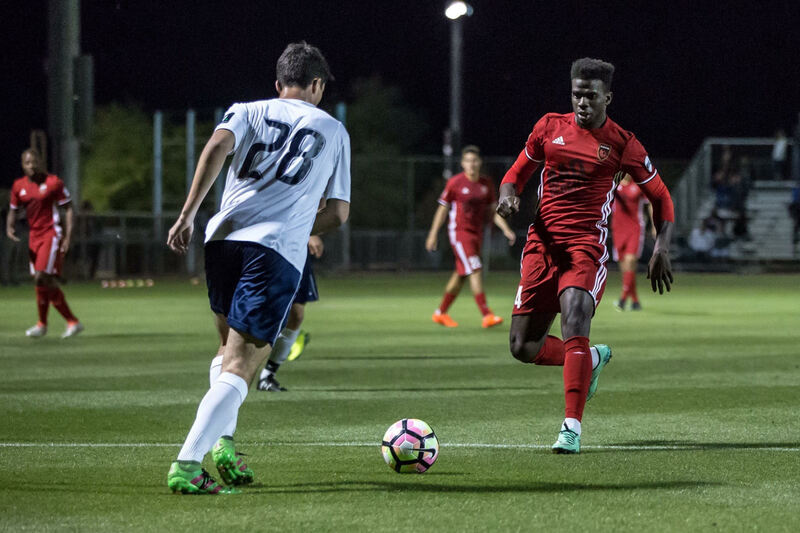 The University of Arizona had an exhibition match against local USL Pheonix Rising. The match ended a 0-0 result. "We had a couple good chances through Lukas Barker and Karai Keil that we didn't capitalize on. Otherwise we held our shape defensively very well and rarely let them in. "states University of Arizona captain Mac Merchant. "Our keeper Chase van Bibber came up with a few clutch saves that kept us in the game." 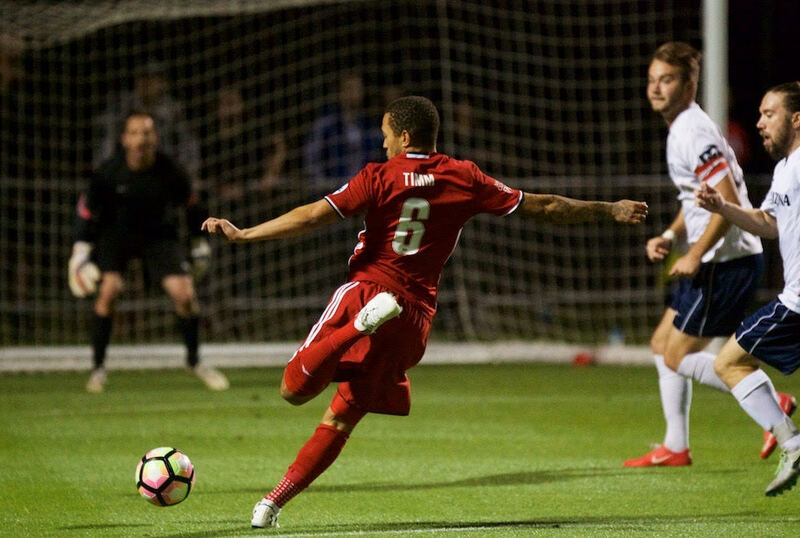 Phoenix Rising FC battled with the University of Arizona in the second half. Forward Mike Seth had a standout performance, getting his head on the ball three separate times in the box. His most dangerous opportunity came in the 62nd minute, when he smashed a point-blank header on target. Only a great reaction save from the goalkeeper prevented a goal.